QVS specializes in servicing OEM's. QVS manufactures many standard and custom products for our OEM customers. 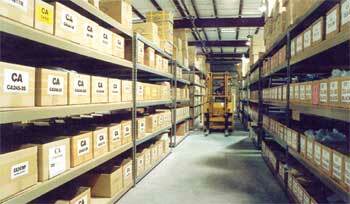 We also maintain safety stock programs to meet "just in time" requirements. QVS will manufacture products to meet customer specifications (build to print). Also, we will gladly work with you to design and develop new and innovative products, with quick prototype turnaround. We provide the custom labeling, tooling, and/or packaging to meet your requirements. Whether designing custom products, standard products, or manufacturing to customer specifications, QVS maintains the same rigid quality standards. Customer statisfaction is our number one priority. At QVS, we combine our resources to deliver the "Quality, Value, and Service" which ensures customer satisfaction. QVS provides the flexibility of a customer service oriented company, along with the stability of a seasoned corporation. QVS conducts extensive research and development to ensure our line of products remain state-of-the-art. 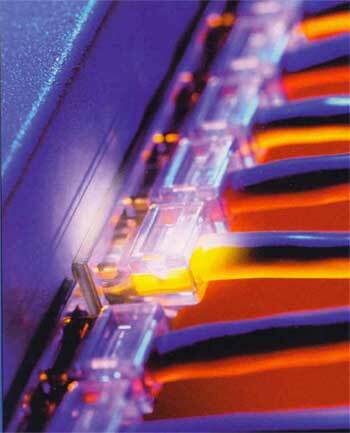 Our products are manufactured in ISO certified facilities that meet UL, CSA, and CE requirements.